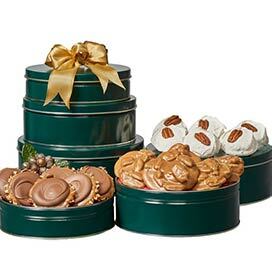 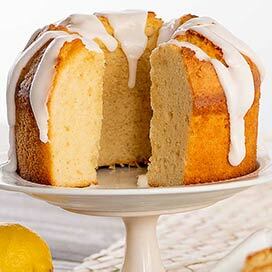 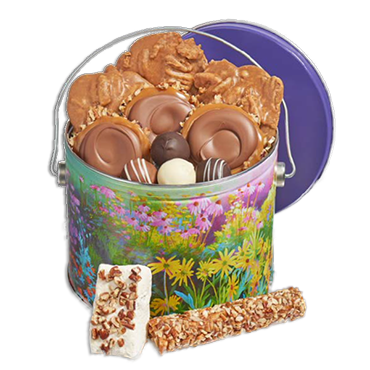 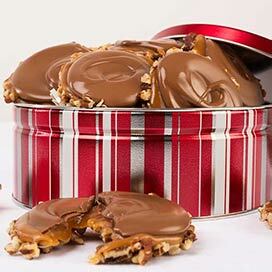 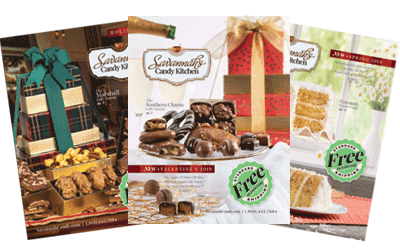 Savannah's Candy Kitchen has a huge selection of gift tins that are perfect for any occasion. 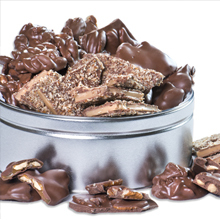 Every tin is hand packed and inspected to make sure that you get the finest gift possible. 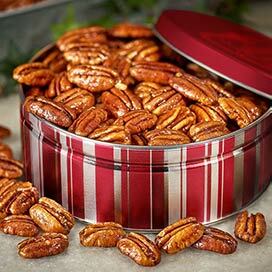 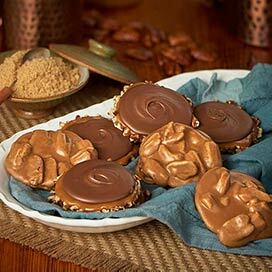 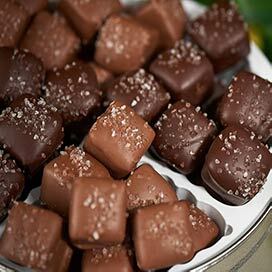 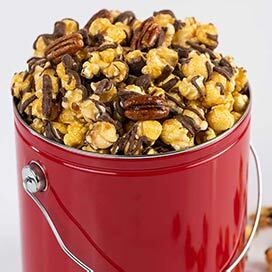 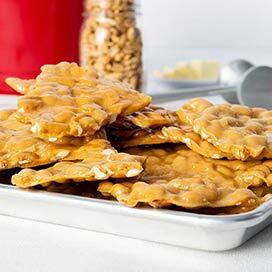 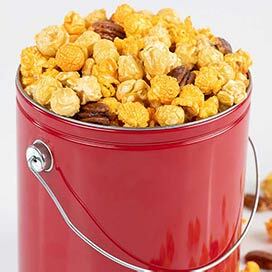 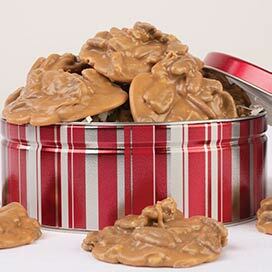 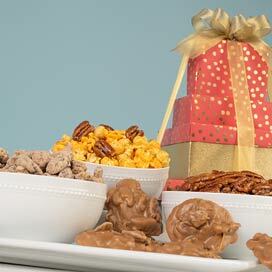 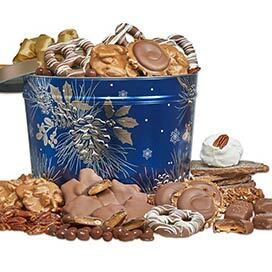 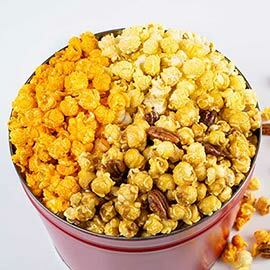 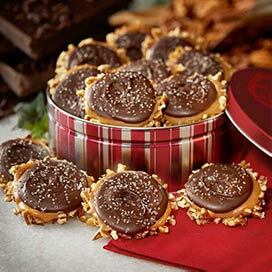 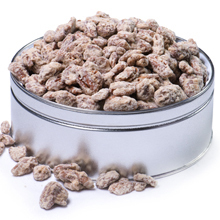 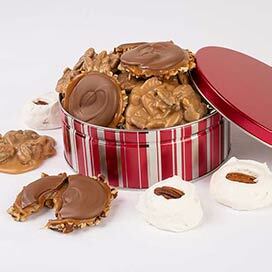 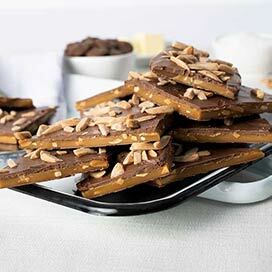 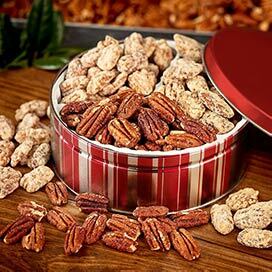 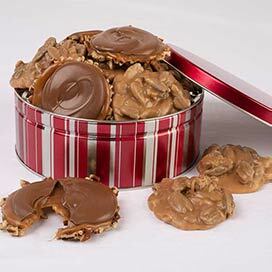 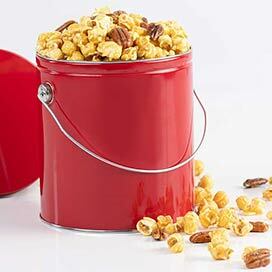 Browse our Pecan Caramel Corn, Pecan Pralines, Best Sellers Trio, Gourmet Nuts, and more.